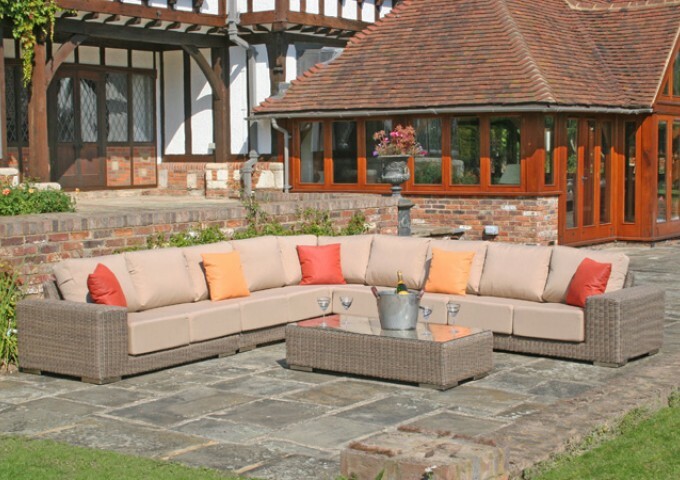 An exclusive member of the only fully waterproof collection of cushions on the market today, this Rust Waterproof Scatter Cushion has been exclusively designed by Bridgman’s top designers. 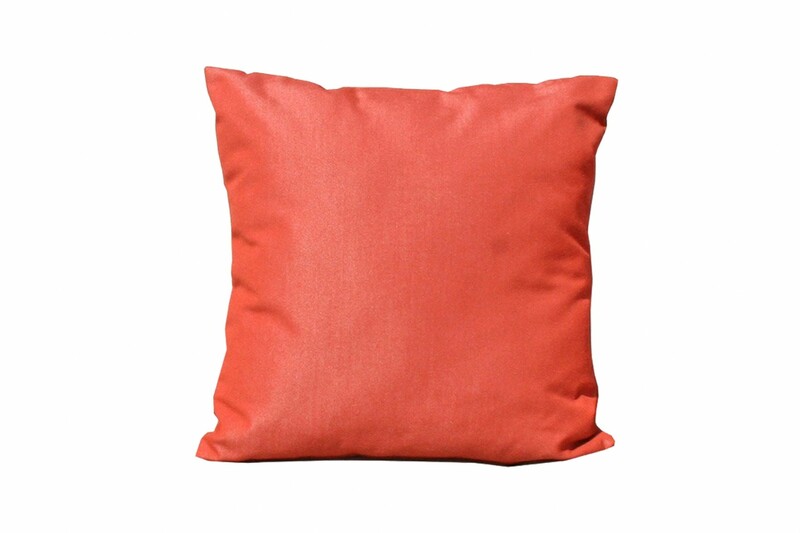 Featuring a vibrant rust-hued shade of red, this durable cushion is 100% waterproof throughout. 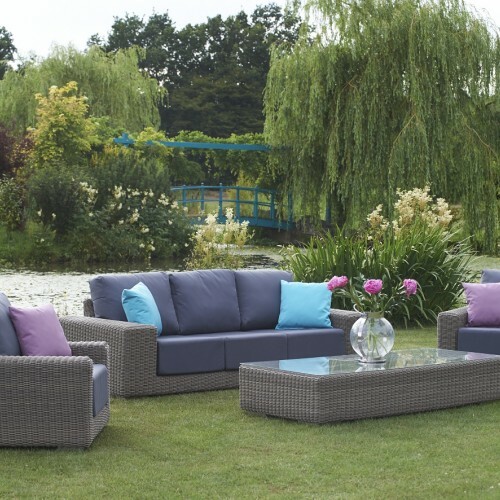 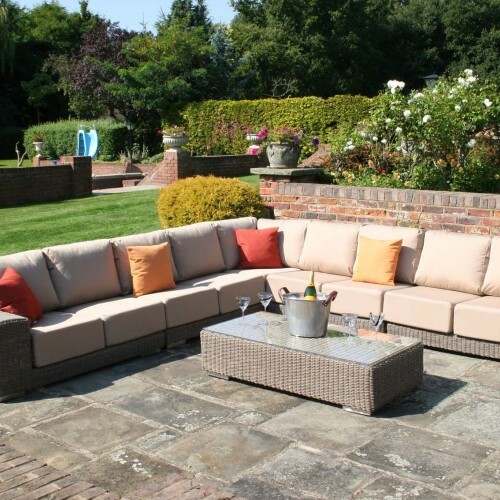 Backed with an impressively-thick waterproof membrane, any water that comes into contact with this cushion will seamlessly run off without absorbing into the fabric. 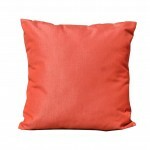 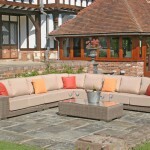 Better still, this cushion is completely strain-proof and resistant to UV rays. 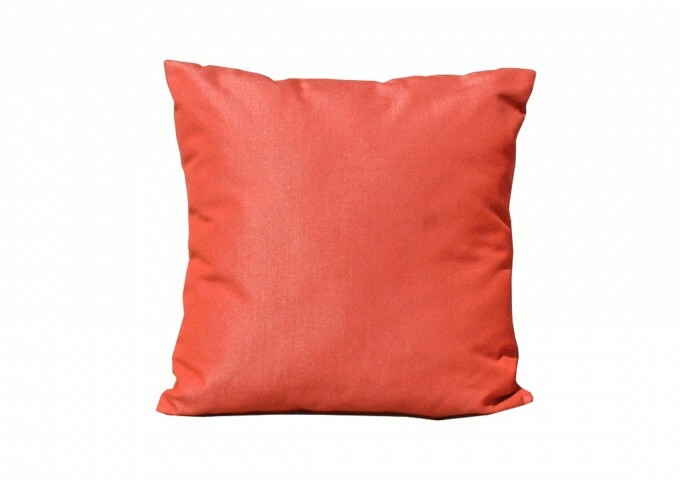 Guaranteed to never lose its vibrant colour even when left outdoors all year round, this Rust Waterproof Scatter Cushion will make a durable yet decorative asset to any outdoor furniture arrangement.